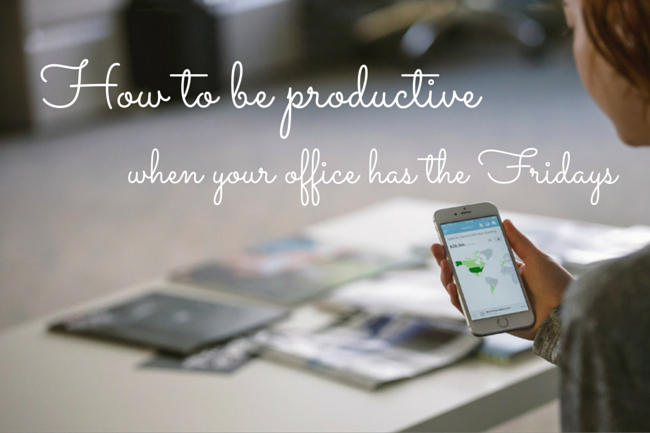 Find out the 5 secrets to have a Friday that is as productive as a Monday! Do you wake up on a Friday morning thinking that it’s the weekend already? But, then you realize that there is one more day to go. And, you reach office late feeling inactive and lazy. Don’t leave those big tasks for Friday. Instead, complete all those smaller tasks that help you finish the work early with the feeling of accomplishment by the end of the day. 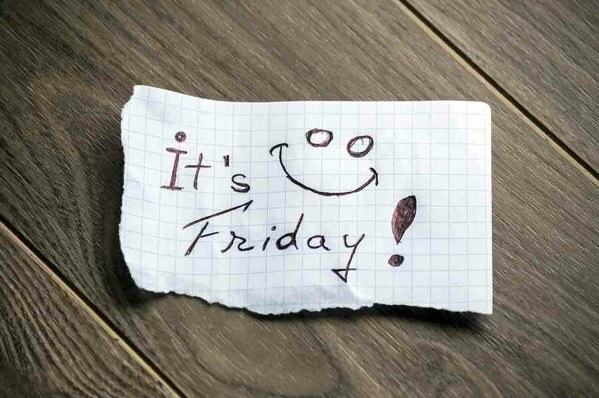 Keep Friday as the day when you are through with all those small tasks that kept on popping throughout the week. This will end your day on a positive note and leave you with a feeling of fulfillment. Try to follow this always, especially when it is a Friday. Morning is the time when your energy levels are at the peak so it is always advisable to finish the toughest part in the first half of the day then leaving it for the later part. If you have some important project at hand, finish it off in the beginning. This way the rest of the day will go by a lot faster and a lot smoother. First, do not get into the weekend mode from Friday morning or Thursday night. Keep those parties, movies, and chit-chats for the weekend. You must realize that Friday is as important as a Monday for your organization so you must give your best shot. Second, try to sleep on time and wake up feeling fresh on a Friday morning. Also, take some time out to exercise. You will not only feel better and energetic but you will also be able to concentrate and learn new things faster. Try to start your workday a little earlier than usual. Lastly, eat well and take some short breaks at work. It will keep you refreshed and also give time to connect with your colleagues. You should always schedule meetings, phone calls, appointments for a Friday. This is that day of the week when you hate sitting in your cubicle for the entire day. So, you can make it productive by having all those meetings that you neglected the entire week. Plus, the scheduled commitments make the day pass by faster. It not only keeps you away from your desk but also gives you time to socialize with others. Plan out all the things that you want to do the following week. Make a to-do-list. What exactly your goals are for the coming week? What strategies, items or tools do you need to accomplish your task? or, Any important presentation or project for which you can research today? Planning on a Friday can help you walk into the office on a Monday morning feeling confident and directional. Cheer up Guys! It’s FRIDAY!